IF James Bond ever settled down and started a family, this would be his ride. The British brand known for its desirable sports cars has finally succumbed to the inevitable and will build its first SUV. 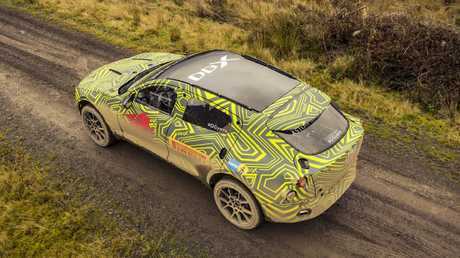 Officially named the Aston Martin DBX, the SUV is only a prototype at this stage but Aston Martin has started real-world testing before its global debut late next year. 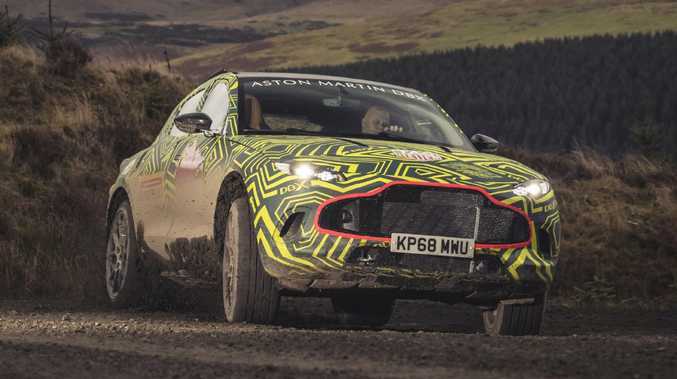 Aston Martin DBX prototype is being tested on a gruelling off-road track. Aston Martin joins Bentley, Porsche, Rolls-Royce and Lamborghini in building an SUV and breaking away from its core vehicles in search of new customers, especially in China. 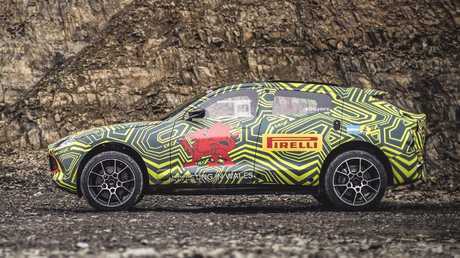 The DBX has begun testing on the rough-and-tumble Welsh rally stage before it heads to the Arctic and the desert for cold and hot weather torture tests. The final stage of testing will be to fine-tune the vehicle's dynamics on the Nurburgring track in Germany. The SUV presents a number of challenges for the brand. It is the first time the maker will test a vehicle in proper off-road conditions and rate its towing capacity, two tasks not usually assigned to two-seater, drop-top sports cars. Aston Martin DBX prototype will be shown in production guise towards the end of 2019. Aston Martin chief engineer, Matt Becker, says: 'We have already developed and tuned DBX in the driving simulator, which has enabled us to make excellent progress in advance of the first physical prototype cars being available." "It's always a big day when you get to put the first actual miles on an early prototype. As an engineer, it's genuinely exciting to get a feel for the car you're working to create. "DBX is a very different kind of Aston Martin, but we will be testing it in all conditions and across all terrains to ensure it delivers a driving experience worthy of the wings badge," says Becker. 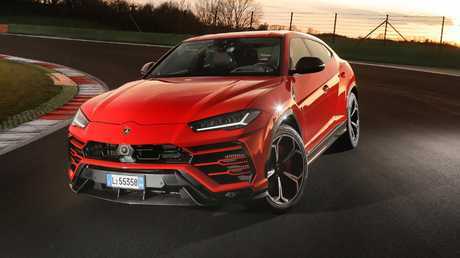 Lamborghini launched its first-ever SUV earlier this year. The DBX will be built in the company's Welsh factory that will become the home of its electric vehicle production in the coming years. This could point to future electrified versions of the DBX.